El Paso, TX – The El Paso County Sheriff’s Office Explorer Post 2005 and Community Services Section conducted a training session on Monday, March 19, 2018. The goal of the Explorer Post is to afford an opportunity to young adults of the community to observe, participate and learn about law enforcement. 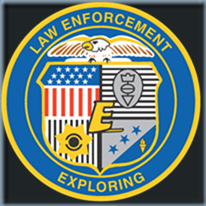 The explorer post and its advisors provide education, training, and afford an opportunity to begin serving the community. We will provide the explorers with important information upon which to base their decision to pursue a career in law enforcement. During this training, session explorers received training from the El Paso Police Department Bomb Squad on situations involving explosives and other related incidents. 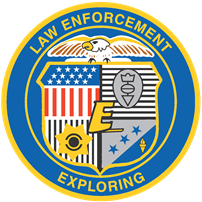 The Sheriff’s Explorer Post 2005 is currently preparing for the 2018 National Law Enforcement Exploring Conference, July 16-20, 2018 at Purdue University.